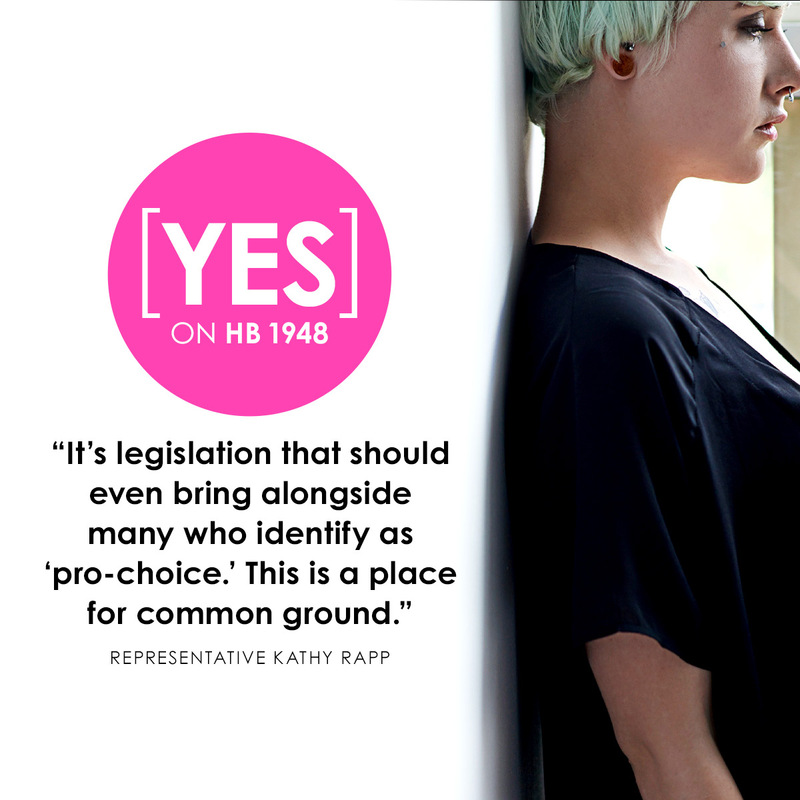 ***UPDATE: Unfortunately, no Senate vote took place on HB1948. Click here to read PA Family Council’s Vice President for Policy Tom Shaheen’s response to this. We just learned that the Pennsylvania State Senate will vote TODAY on HB1948, which would end late-term and dismemberment abortions in Pennsylvania. Send an email (tinyurl.com/endlateterm) or call your State Senator’s Harrisburg office and ask for their yes vote on HB1948. Earlier this year, HB1948 passed by a two-thirds margin in the PA House and now awaits passage by the State Senate. In 1989, when Pennsylvania’s Abortion Control Act became law, it permitted abortion as far as six-months into pregnancy (24 weeks, 6 days). At that time, babies born at 24 weeks had a slim chance of survival. Today, thanks to medical advancements, premature babies are surviving at records rates. “Survival across the board has gone up for premature babies, particularly for the smallest babies, over the past two decades,” says Dr. Dennis Mujsce, the medical director of NICU at Penn State Milton S. Hershey. Dr. Mujsce says the increase in survival rate for babies born at 23 weeks has gone up from 1/4 of babies now to 1/3 of babies. For babies born at 24 weeks, now 60 to 65 percent survive (used to be half) and for babies born at 25 weeks, it’s as high as 80-85% (used to be only 75%). Numerous states have now updated their limit on abortion to the first five-months of pregnancy. Globally, the United States is only one of seven nations to allow elective abortion past five-months (only North Korea, China, Canada, Vietnam, Singapore and the Netherlands allow elective late-term abortion along with the USA). So many Pennsylvania kids born premature are now thriving. Kids like Jackson, born right at 24 weeks, or Will, born 24 weeks, 6 days – currently a legal day in PA to receive an abortion – or Lydia, born right at 25 weeks. In addition, there is no reason to rely on the use of the barbaric dismemberment abortion procedure (click here for more details about the procedure). The procedure is already used 55% less in Pennsylvania since 2010, it carries a significant risk to the health of the mother. For these reasons, it is time to update our quarter-century-old abortion law by passing HB1948. 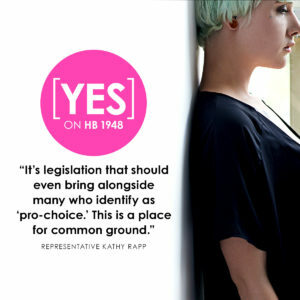 Help Pennsylvania update its quarter-century-old law on abortion by asking your State Senator to vote YES on HB1948. To send your State Senator an email, click here.